This year’s World Snooker Championship marks the 20th anniversary of Ken Doherty lifting the title when he defeated Stephen Hendry 18 – 12. Following that famous win for ‘Crafty Ken’, snooker has experienced a dramatic dip in terms of the popularity of the sport. 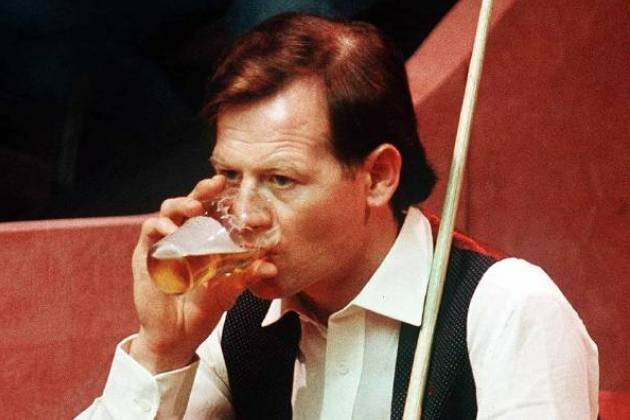 Long gone are days of the sport’s flashy players with big personalities like Alex ‘Hurricane’ Higgins or Jimmy ‘The Whirlwind’ White. In their place are players who show very little, if any, personality and are extremely disciplined individuals. While all that’s great and we are seeing better snooker for it, the game has become almost robotic-like with less and less fans watching the World Championship every year and it’s not difficult to see why. Let’s face it, snooker will never be darts! Barry Hearn has pumped a lot of cash into the sport of snooker, and has even attempted to rebrand it by using gimmicks like shot clocks, chanting crowds and entrance music, but alas, to no avail. Unfortunately for Barry, it’s difficult to promote a sport that requires absolute silence in that way. I mean, you can’t even clear your throat without everyone in the auditorium giving you the daggers. Thankfully, snooker still has at least one saving grace in one Ronnie ‘The Rocket’ O’Sullivan, who is the last of his kind in terms of popularity for a snooker player. After winning the Masters in early January, O’Sullivan is now one of the favourites to claim his sixth world title at The Crucible in early May. But who are the other players in with a chance of upsetting ‘The Rocket’, well we here at The Sharpe have found a few very strong contenders to upset the apple cart. The reigning World Champion and current number one ranked player in the world. Selby has won four tournaments already this season and comes into the World Championship on the back of winning the China Open in early April. After ‘The Jester from Leicester’ claimed his first world title in 2014 by defeating Ronnie O’Sullivan, John Parrott (winner in 1991) described him as ‘granite’. In an outstanding display of sportsmanship he recovered from 10-5 behind, before rendering O’Sullivan impotent in what wound up as a quite remarkable, but ultimately resounding 18-14 triumph. Selby is a two time world champion and is in the form of his life, as he looks to join that elite list of players who’ve managed to claim back to back world titles. He is also the bookies joint favourite heading into the tournament, alongside Judd Trump, at odds of 9/2. Picture it now, the Jester from Leicester beats the Rocket in an intense 18-17 showdown. 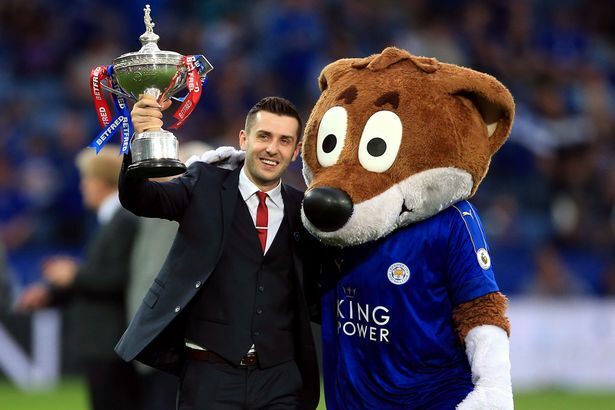 Then just a month later, the Foxes go on to defeat the mighty Bareclona in the Champions League Final in Cardiff, England’s East Midlands would surely implode with Jamie Vardy leading the party! Who knows, it happened last year after all. ‘The Rocket’ is the most popular snooker player in the world and will be the reason that many people tune in to the event this year, like every year. Ronnie is known for his outlandish comments and cheeky chappy persona. O’Sullivan also regularly hints at quitting snooker, but he’s still here as he enters his 25th straight World Championship. Not bad for a man that’s only 41 years of age. O’Sullivan’s form, this season, is as consistent as ever with three final appearances along with a victory at The Masters. 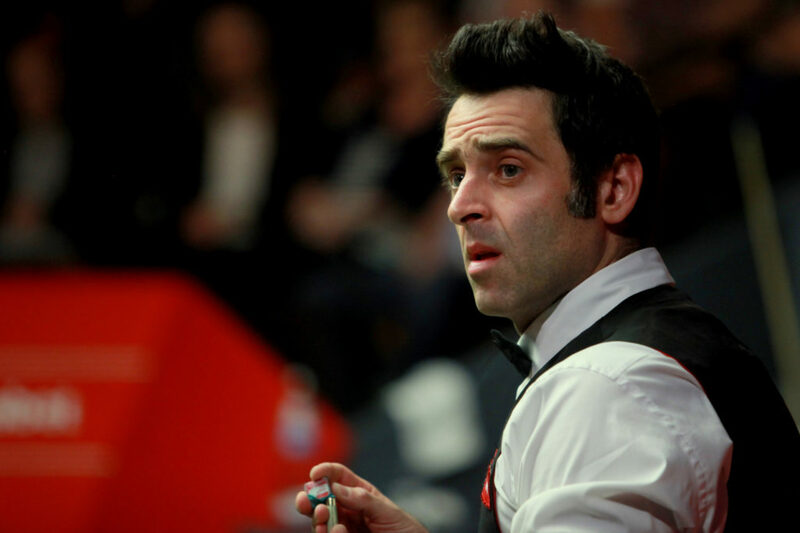 O’Sullivan is someone the general public like supporting, as he offers a lot more charisma and showmanship than any other snooker player in the world at the moment. If ‘The Rocket’ begins to build up a head of steam in Sheffield, expect more and more people to tune in to see him try and claim another world title. First off, he’s no relation to you know who. 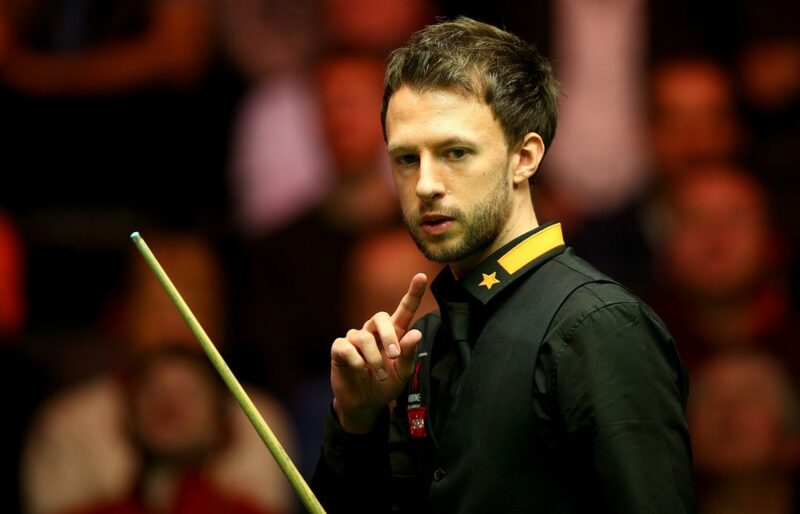 Judd Trump is looking to get back into a World final for the first time since 2011. Trump is also having the finest season of his career so far with two tournament wins and three final appearances to his name. Currently ranked second in the world, Trump will look to play his patented brand of ‘naughty’ snooker and is expected to go far in the World Championship this season, as he looks to finally win the big one in Sheffield. He’s Australian, he use to walk out to Down Under by Men at Work, what’s not to like about ‘The Thunder from Down Under’. Robertson usually saves a big performance for the World Championship and after getting knocked out in the first round last year, he will be looking to add to his one world championship through some impressive performances over the next few weeks. 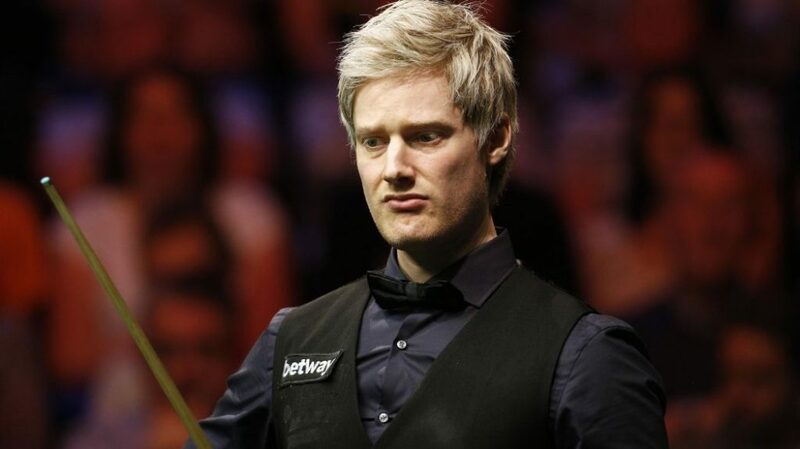 With his boy band hairstyle, Robertson is one of the most recognizable and popular faces in snooker today and is often considered to be one of the best long potters the game has ever seen. After being a fairly average performer for most of his twenty year career, over the past three years, Stuart Bingham has become one of the most consistent snooker players on the go. In 2015, he won his first world title after previously never getting further then the quarter final since his debut at the Crucible in 2000. 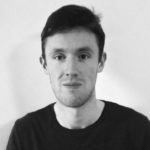 He also joined ‘The Darlin of Dublin’, Ken Doherty, as one of only two men to win world titles at both amateur and professional levels. 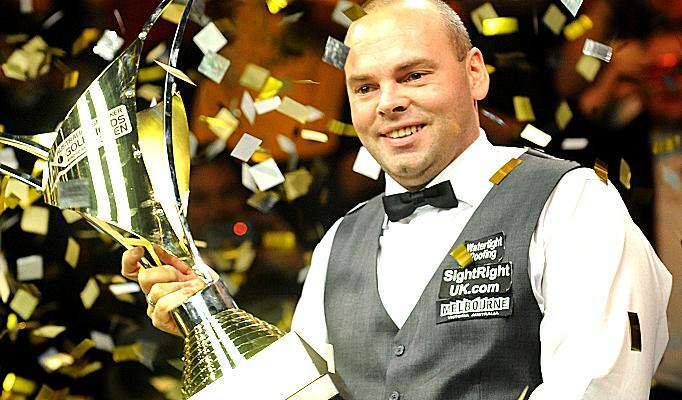 This season alone, Bingham has reached the semi finals of four championships and won the Welsh Open back in February. However, Bingham’s breakthrough in the latter half of his career could be about to be derailed, as he has been drawn into controversy in recent weeks after it was discovered that he bet on a fellow snooker player’s matches. Bingham has stated that this is just a case of him not being clear on the rules and as the investigation is ongoing, Bingham will be allowed to participate in the 2017 World Championship. Some of the wildcard entries that we could see make one more big impact at the Crucible include a former world champion and perhaps the greatest player to never win a world title. Graeme Dott is a one time world champion and three time finalist at the Crucible and is beginning to show signs of good form again after a few years in the snooker wilderness. Now to the player many call the greatest never to win a world title, Jimmy White. 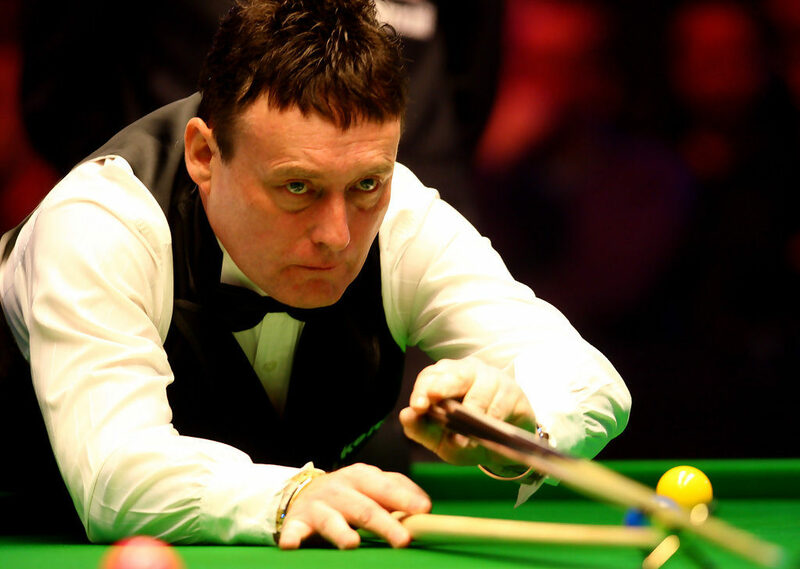 White has been playing at the Crucible since 1981 and in that time has participated in six finals which include five consecutive runners up places from 1990 to 1994. Sadly, this will be White’s final time playing at the Crucible as he retires after the tournament. Could there be a better way for ‘The Whirlwind’ to bow out, than with the prize that has eluded him for all of his professional career. We’ll just have to wait and find out.